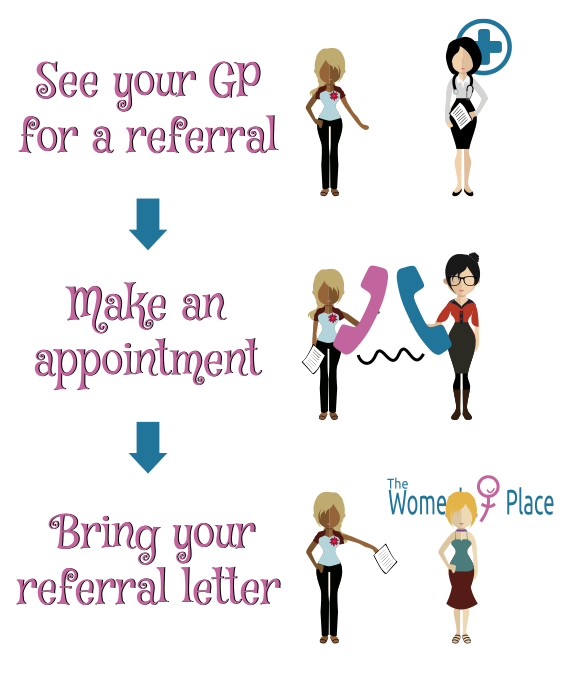 Obstetrics and gynaecology appointments may be made by contacting us on by 07 4331 1066 or email us. Parking is available free of charge under the building. There is also some surrounding street parking. This is not a bulk-billing practice, however, our fee schedule is discounted from the recommended AMA rates. The national health insurance scheme (Medicare) will provide a contribution towards specialist fees. To be able to claim a medicare rebate you will need a GP referral prior to your consultation.